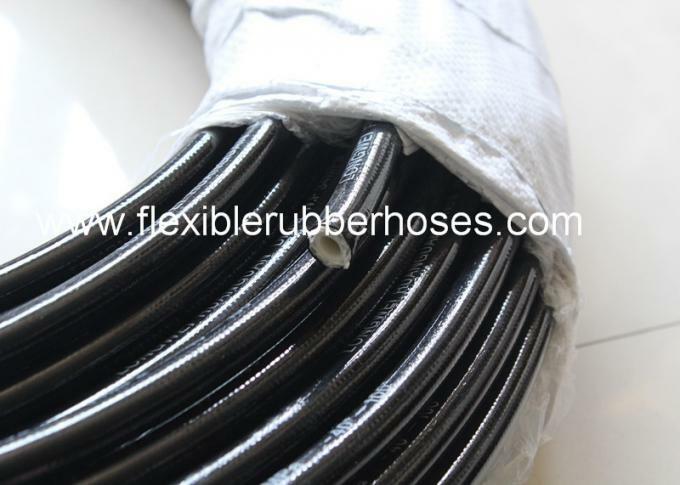 Construction: This hose consists of an thermoplastic inner tube resistant to hydraulic fluids, synthetic fibre reinforcement, and weather resistant thermoplastic cover. 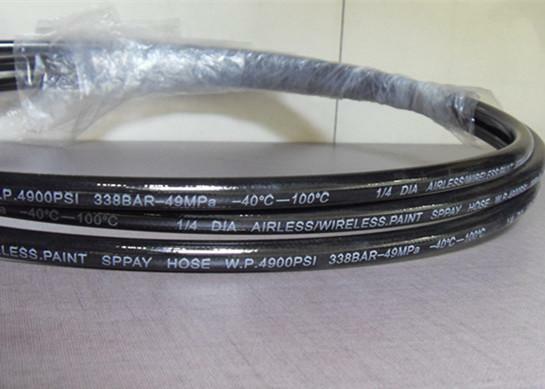 Application: Hose range suitable for use with petroleum base hydraulic fluids within a temperature range of -40C-+93C. To transfer petroleum base hydraulic fluids. Used as Paint Spray Hose. Used on Portable Powered Desalinator. 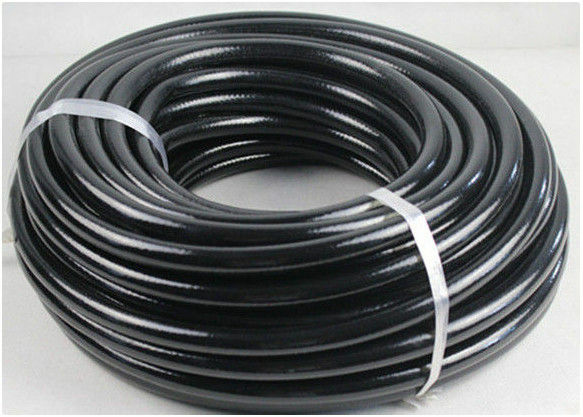 Thermoplastic Hydraulic Hose is our main products. They are not only can be used as "Paint Spary Hose". We provide to "Fire Extinguishers Equipment Company", they use on "Carbon-Dioxide filling machine". Our Hydraulic Hose meet CE Certificate. Main market is in Europe, America, Oceania ect. Good before and after service. We are the professional manufacturer of hoses in China. Our products have been exported to more than 50 countries such as USA,UK,Austrilia,Brazil,etc. And received favorable response with competitve price,high quality and nice service from our customer in worldwide. So you can rest assured to cooperate with us!